Homework is sent out once a week on Thursday and should be returned by Tuesday morning. There will one piece of literacy and one piece of maths per week. Please complete the work in your learning log. Your child will also be provided with a weekly piece of homework to complete on the MyMaths website (children have been given individual usernames and passwords) to support their class work. Please check your child's bag for letters or notes home. P.E. is on Friday. Please make sure you wear suitable clothing, including trainers, to school on this day. We will listen to your child read once a week (usually Friday). Please bring your reading book to school everyday. Please support us in improving your child's reading and understanding of the text by listening to your child read at least once a week at home, then discussing what has been read. Please use a selection of questions below from each of the sets and types of questions when discussing the book with your child. The questions will allow your child to develop their understanding of the text and improve their comprehension skills, which is crucial for the annual national reading tests. 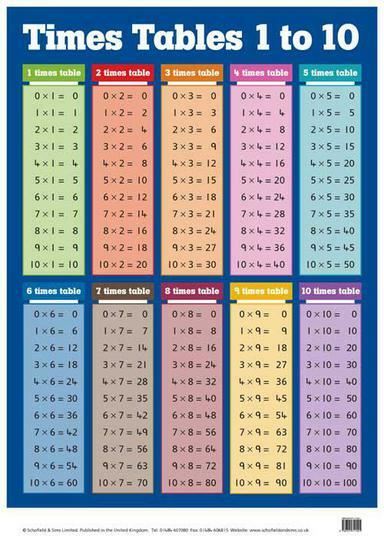 By Year 3 children should be confident with the use of their 2, 5 and 10x table and should be beginning to develop their knowledge of their 3 and 4x times table. The focus of this topic is for children to learn all about the functions of the human body. They will also be using the knowledge they have gained about the body to create a friend for Frankenstein's monster during art and D and T sessions. This week Mr Gammage brought in some pig's organs from the butchers and we had a chance to look at the organs closely and discuss how we thought they worked. Below are some of the pictures we took during our lesson. 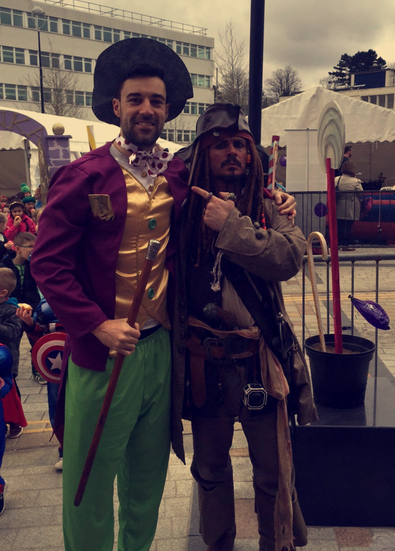 On Thursday (3rd March 2016) us pupils in Year 3 took part in a range of activities in Merthyr Town Centre as part of 'World Book Day' 2016. We all got dressed up as our favourite characters from books to take part in the event, which this year had a 'Charlie and the Chocolate Factory' theme. We started the day at the Lucy Fountain at the bottom of town with hundreds of children from schools all over Merthyr and paraded our way through Merthyr Town Centre and walked past people playing musical instruments, people walking on stilts and lots of our favourite book characters who filled the streets of Merthyr (Mr Williams - who was dressed as Willy Wonka - even managed to get a picture with Captain Jack Sparrow). After the parade we had a workshop with Merthyr born author Jane Barnes, who read us an extract from her new book all about a 100 year old secret that was hiding inside the Old Town Hall. We then had to think of our own secret and create a symbol which we hid inside the building. Next we worked with Community Music Wales and got a chance to play with some Djembe drums. We all really enjoyed this - especially getting to play as loudly as possible. After this we had a workshop with Dan Anthony (who use to be a script writer on Tracey Beaker) where he told us all about how he uses his everyday experiences to help him write stories. He then read us an extract from his book "Steve's dreams" and at the end of the first chapter stopped reading and invited us to write our own versions of what happened next. Some of us then had a chance to read our versions of the story aloud and Dan told us what he thought about them - he was really impressed! Finally before going home we had a chance to visit the book stalls and buy some new books using our World Book Day tokens -we can't wait to go home and read them! Overall we had an amazing day and hopefully we get a chance to be part of the activities again next year!!! Every morning during registration a Helpwr Heddiw is selected. These are in charge of helping and encouraging children throughout the day to use welsh in our classroom. They will ask their peers a range of questions and play some games to learn how to ask and answer some welsh phrases. Ydy hi'n bwrw glaw ? Is it raining? Ydy, mae hi'n bwrw glaw. Yes, it is raining. Nag ydy, dydy hi ddim yn bwrw glaw. No, it isn't raining. Children can swap the weather word for any other weather word that they know. Ydy, mae hi'n bwrw glaw ac yn wyntog. Yes, it is raining and windy. Nag ydy, dydy hi ddim yn bwrw glaw ond mae hi'n niwlog. No, it isn't raining but it is foggy.